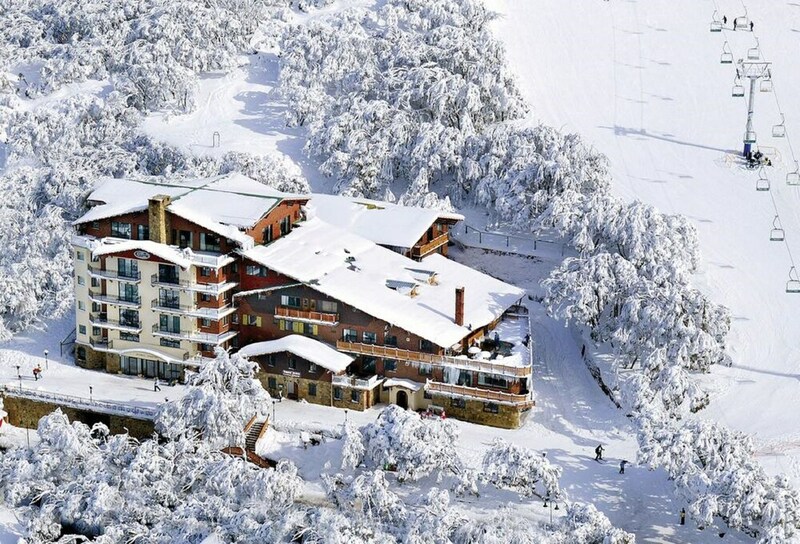 With a stay at Hotel Pension Grimus in Mount Buller, you'll be in the mountains, within a 10-minute drive of Mount Buller Peak and Village Center. This 4.5-star hotel is 0.6 mi (1 km) from Mt. Buller Ski Slopes and 9.9 mi (15.9 km) from Mount Stirling. Treat yourself to a stay in one of the 24 guestrooms, featuring private spa tubs. Digital programming and DVD players are provided for your entertainment, while complimentary wireless Internet access keeps you connected. Bathrooms with shower/tub combinations feature jetted bathtubs and complimentary toiletries. Conveniences include phones, as well as laptop-compatible safes and coffee/tea makers. Enjoy the convenience of ski-in/ski-out access at this hotel, which also features a spa tub and a sauna. Additional features at this hotel include complimentary wireless Internet access, babysitting/childcare (surcharge), and ski storage. Getting to nearby attractions is a breeze with the area shuttle (surcharge).